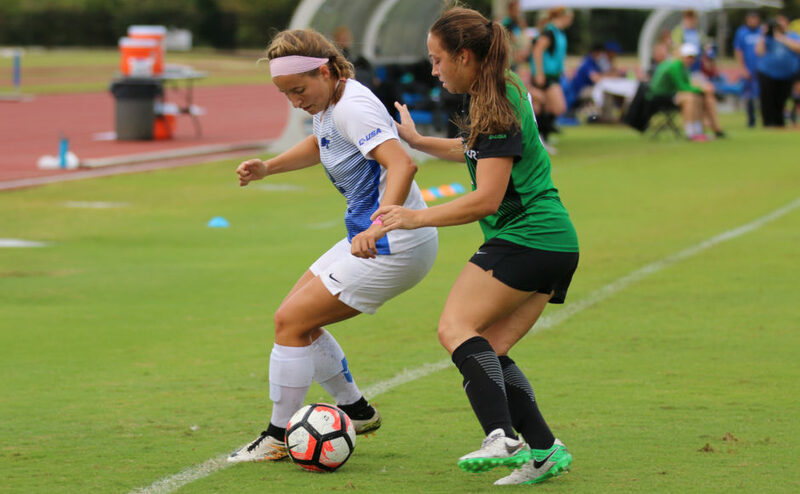 The Middle Tennessee Blue Raiders (7-7, 4-3) came out hot against the University of Texas-El Paso Miners (7-9, 2-5), scoring two goals early and holding off the Miners to win the game 3-1. 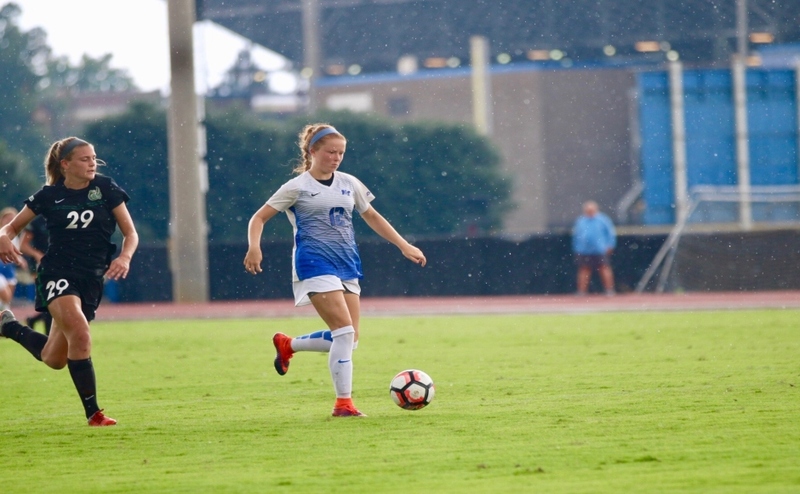 The Blue Raiders wasted little time getting on the board, with sophomore forward Taylor Hatch scoring in the fifth minute of the game off of an open look at the goal to put MTSU up 1-0. The goal was Hatch’s second of the weekend and third of the season. In the 19th minute, redshirt freshman forward Sam DeBien redirected a ball from midfielder Amber Hoot past UTEP goaltender Alyssa Palacios for her third goal of the season. Blue Raiders goalkeeper Sydney Chalcraft made five saves in the first half, helping MTSU take their 2-0 lead into the half. UTEP did not want to go out quietly, with Miners forward Vic Bohdan taking two shots in the first five minutes of the second half that could have put them on the board. The first went off the post, while another shot was blocked a minute later. In the 66th minute of the game, UTEP cut the lead to 2-1 off of a goal by Miners defender Lauren Crenshaw, her second goal of the season. 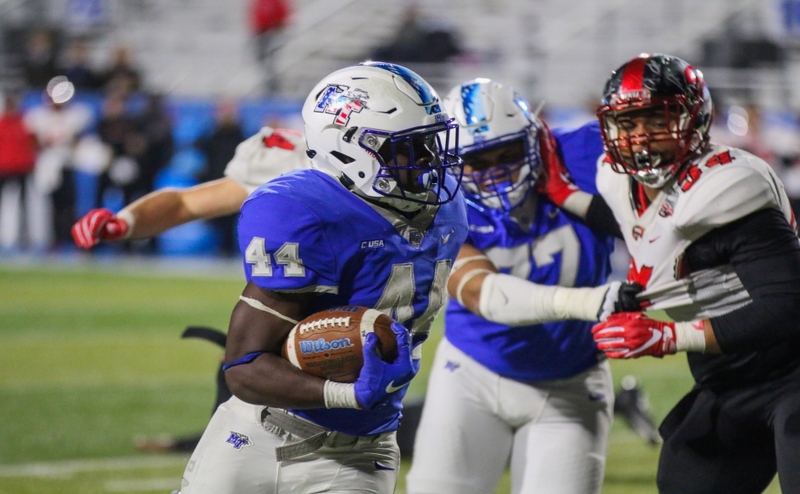 The Miners kept pushing to tie the game, but the Blue Raiders were able to hold off every offensive chance that UTEP had. 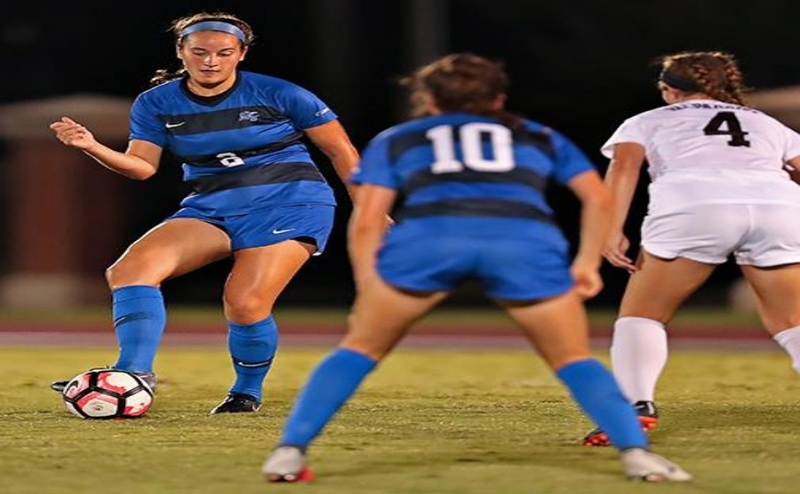 Middle Tennessee’s Peyton DePriest put the game out of reach, scoring her 10th goal of the season in the 90th minute of the game to put the Blue Raiders up by the final score of 3-1. 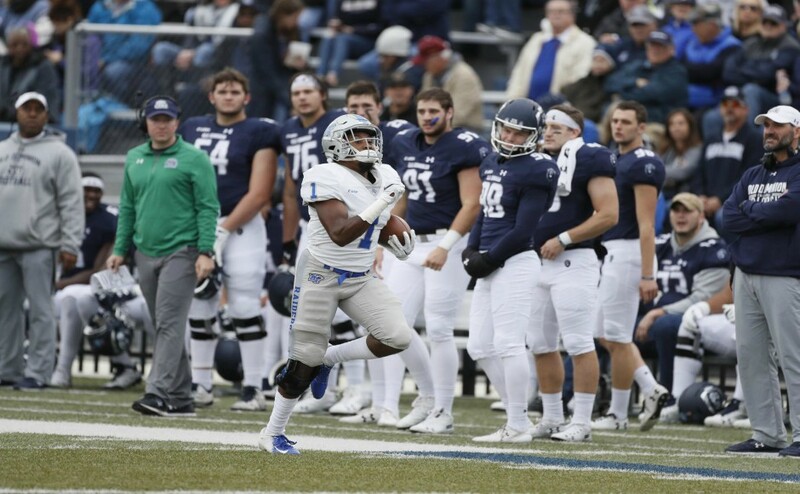 The Blue Raiders will return home and hit the practice field before hosting Louisiana Tech on Thursday at 7 p.m.